We are a dedicated financial group driven to deliver independent advice and exceptional returns, through our award-winning funds. As 2018 draws to a close, we would like to wish you a safe festive season and a wonderful New Year. As we reflect on our business goals, successes and growth points, we encourage you to do the same. Please note that our offices will be closed from Friday, 14 December 2018 and will reopen on Monday, 07 January 2019. If you require any immediate assistance, please feel free to contact our Office Manager, Paula Laas by email at paula@stringfellow.co.za. We're excited about the next chapter of our business and continuing our dedicated service to you. Please reach out to us for any financial guidance and remember to connect with us on our social platforms so you get the latest information at your fingertips. Stringfellow continues to monitor the increasing volatility within Global Markets and we believe investor portfolios are presently at high risk if not properly managed through the next investment cycle. Our investment committee has identified major risks within the market and several funds that are not geared correctly for a crash or built for the long term. If you are an investor you are likely concerned with the markets. We would like to engage with you and offer our inhouse solutions built with Smart Portfolio Construction. For more information and guidance as we head into extremely volatile times, reach out to us. We are Actively Managing the inbound Stock Market Collapse within our own funds and urge you to connect with us, gain access to our Smart Portfolio Construction and avoid delaying your decisions. Stringfellow is an Award-Winning house of investment companies that has an unrivalled understanding of the industry and a relentless dedication to servicing clients. 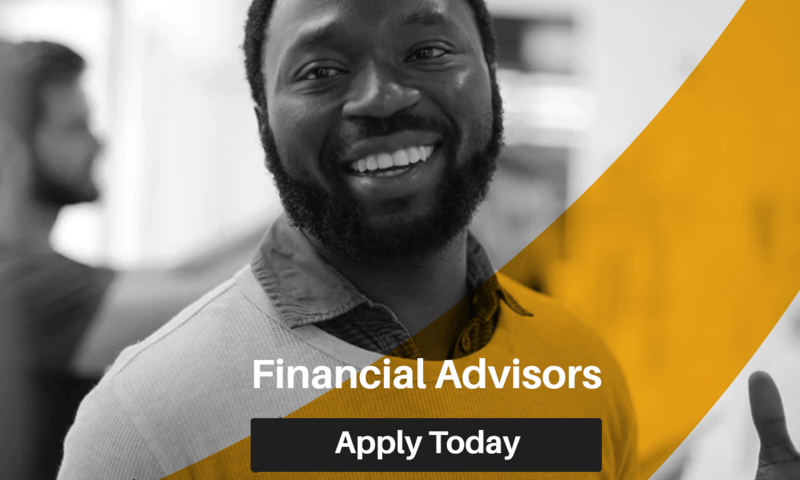 With several accolades for our funds’ performance as well as the independent advice and solutions, we cater for individuals, financial advisors and institutions. We’re confident that the exceptional growth our funds deliver is exactly what any individual or institution needs to make their goals a reality. If you’re ready to invest now simply complete our contact us form and we’ll connect within 24 hours. Have you got an investment? Are you confident you are getting the best returns? Get a second opinion before you lose out. Regardless of who you are, we can take care of your financial needs. It has always been a pleasure to be involved with Stringfellow. The professionalism and outstanding service received goes beyond normal expectations. 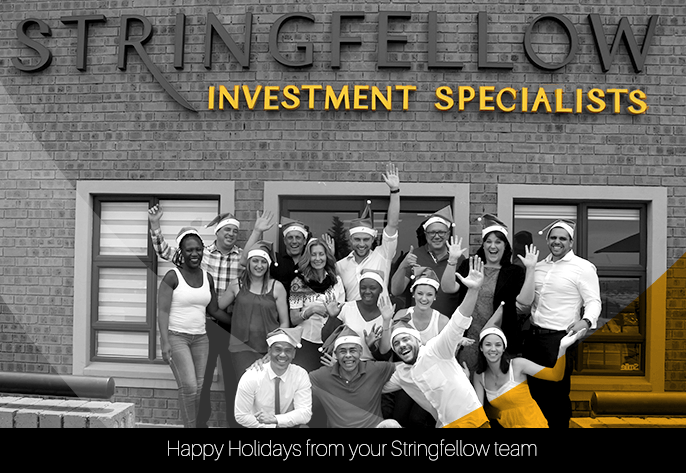 We wish Stringfellow all the success for the coming year. Disciplined and goal-focused, our unique approach to long-term investments has earned us the title as the Top Multi-Manager in South Africa. Our funds are designed to outperform inflation and our competitors. Offering independent financial advice that enables you to realise your goals and protect what is important to you. 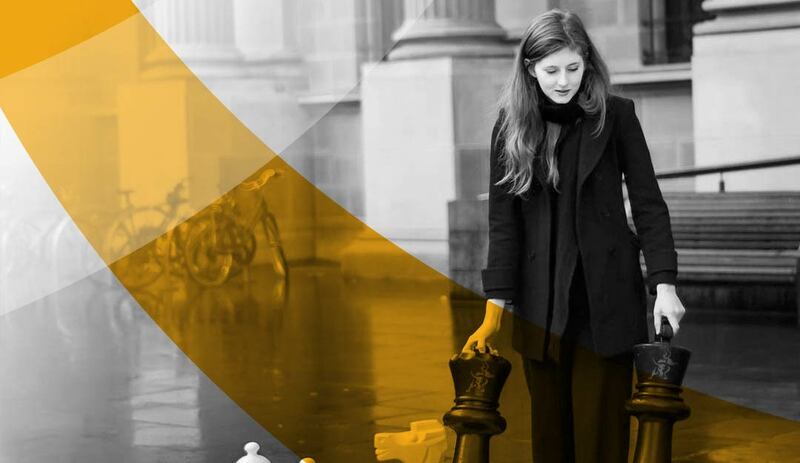 Our certified wealth advisers take the time to understand your unique needs and craft a solution based on research.